This is a classroom special product. It is not publicly accessible. 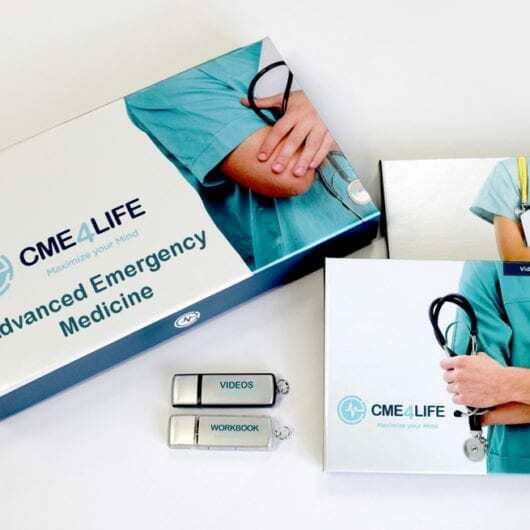 Don't miss out on valuable CME each month, delivered directly to your inbox.